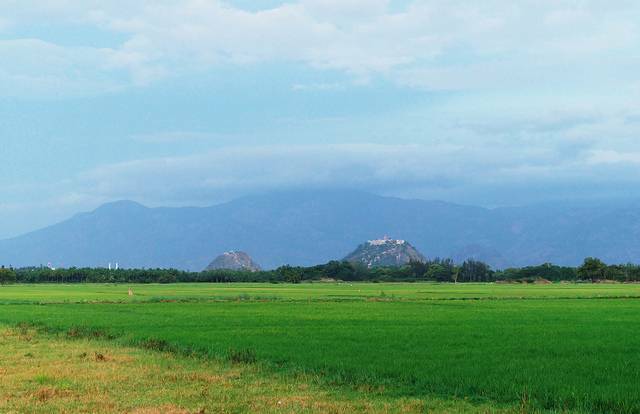 Palani Hills are the mountain range which adjoin the high Anamalai range on the west and extend east into the plains of Tamil Nadu. The most famous place in the Palani hills is the Bison well that is frequented by trekkers and even wild life enthusiasts. The wild life flourishing in the area are bison, elephants, tigers, deer and some beautiful avifauna. The major religious attraction in the Palani hills is a temple dedicated to Lord Subramanya. Climb the 659 steps and then pay obeisance to lord Murgan.